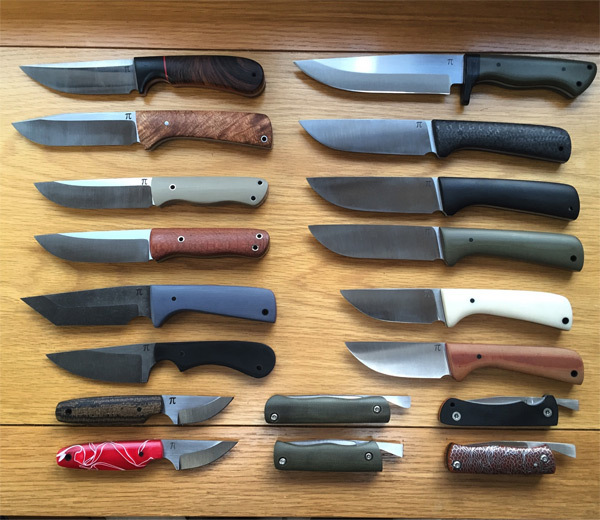 The show was started by Mike Keogh to gather together the best of British knives and showcase them amongst the knife designs of makers from other countries. These days, there is a big focus on bushcraft as more people feel inspired to take a closer look at more natural ways of living. It is a warm and friendly place to view some of the top knife makers in the country. Some of the UK’s largest knife retailers will be there too and you’ll have the opportunity to get the low down all the latest developments in the knife industry. 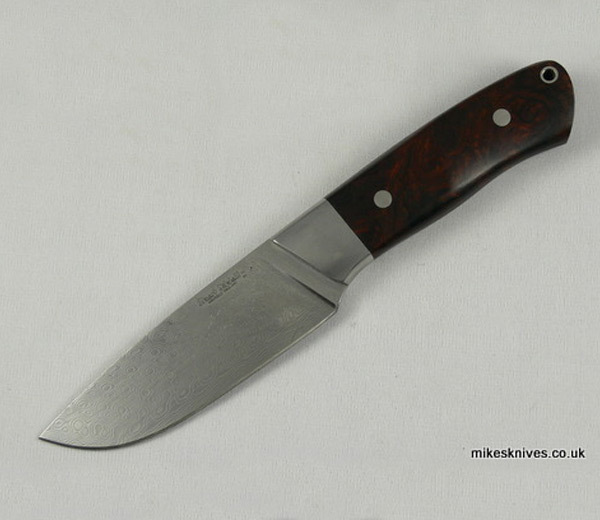 Mike also runs Mikes Knives – a site for handmade and collectable knife trading. There will be guest exhibitors from other countries too so it’s a great time to see just how good the quality is from these makers, and meet them in person. A huge range of knives and axes will be on display along with accessories, sharpening kits and more. A selection of the UK’s top knife makers and dealers will be showing and selling at the event. The Knives UK Show is the UK's most exciting knife show, featuring a vast array of custom, collectable and productions knives, tools and supplies.